New Delhi, February 7: As a taxpayer, you may have had some very legitimate grievances relating to your income tax matters or settlement of your claims, which were resolved by the respective Ombudsman. Now do not knock their doors as the Union Cabinet chaired by PM Narendra Modi has approved for abolition of Institution of Income-Tax Ombudsman and Indirect Tax Ombudsman. “It was observed that institution of new complaints have in turn fallen to single digits. 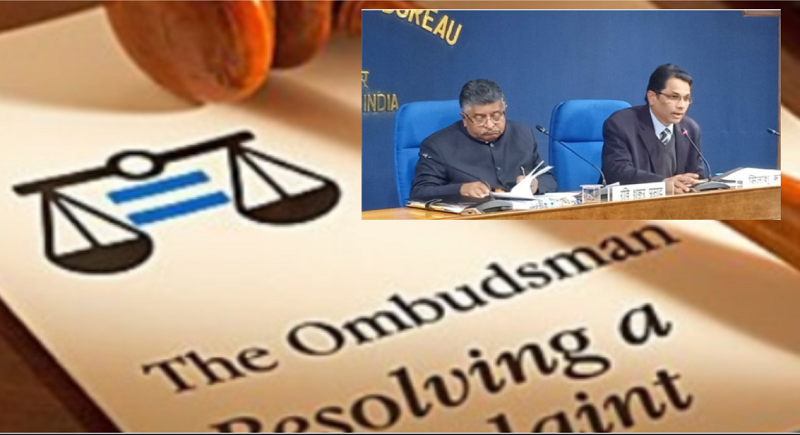 Also, tax payers started preferring alternate methods of grievance redressal like CPGRAMS (Centralized Public Grievance Redress and Monitoring System), Aaykar Seva Kendras further, it was also decided in 2011 to close vacant offices of Indirect Tax Ombudsman”, stated the official statement.